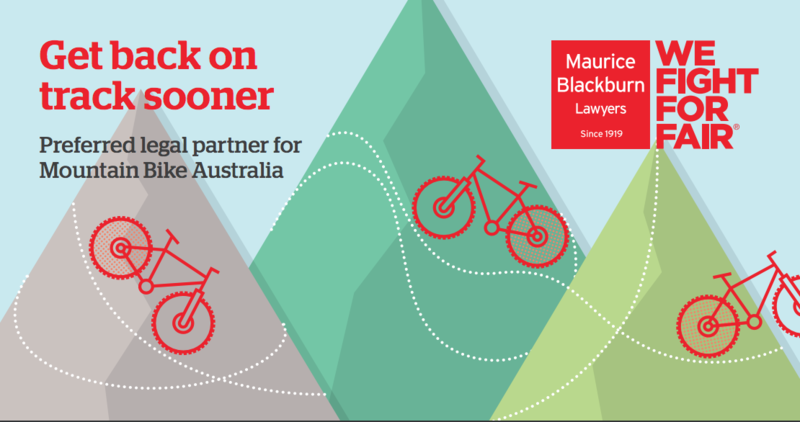 Welcome to the November edition of Mountain Bike Australia's Member Newsletter. From January 2018 MTBA will be changing the format of the e-newsletter from a monthly format to weekly. 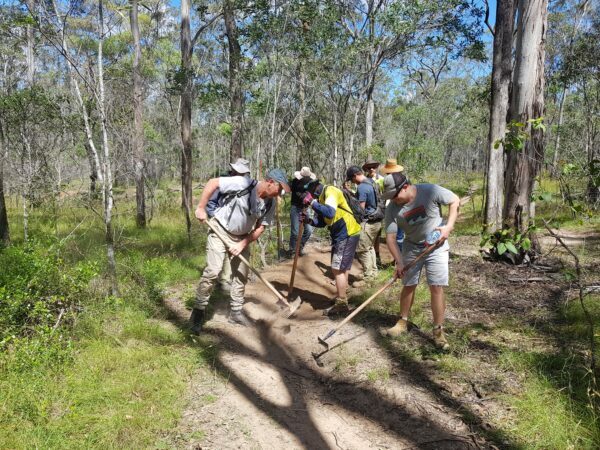 Mountain Bike Australia (MTBA) has been officially recognised as a National Sporting Organisation (NSO) by the Australian Sports Commission (ASC). 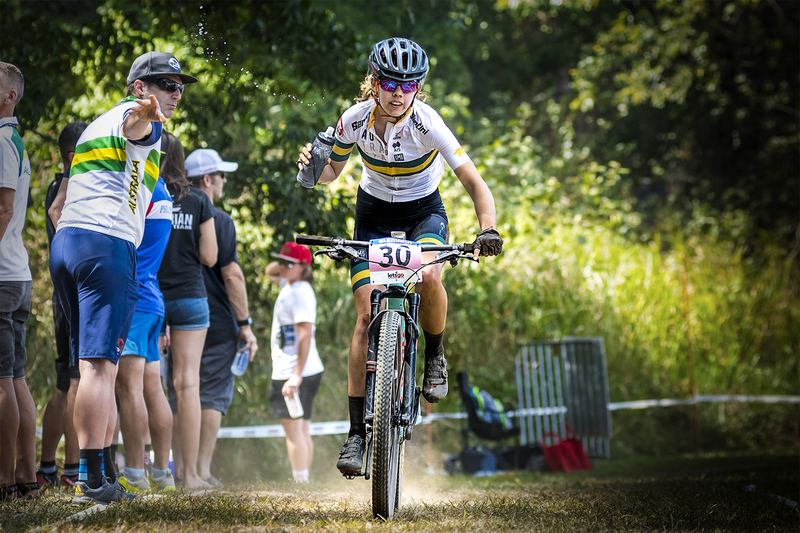 There is just under a week to go before the 2018 Cross-Country National Season opens with two days or high quality mountain bike racing at Kinross State Forest in Orange, NSW. Everyone is welcome to compete with categories ranging from U15 to Masters 10 Men and Women. In 2018, MTBA is re-branding its National Series to be now known as the Gravity Enduro Cup, representing an exciting new event for Gravity Enduro in Australia. 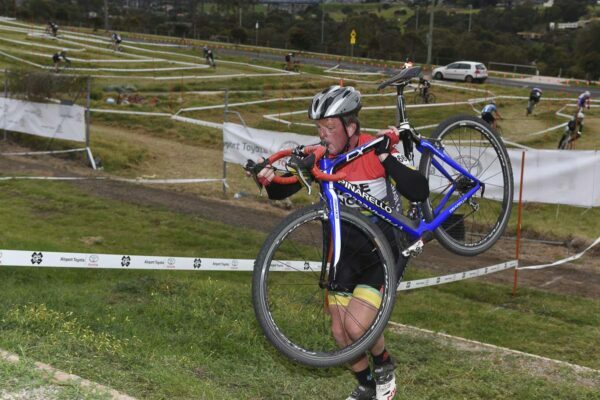 The season starts in July at Jubilee Park, Toowoomba, QLD. .
Mountain Bike Australia (MTBA) can confirm the following locations and dates for the 2018 Cyclo-Cross National Season. Nine rounds and the national championships will make up the season with Queensland, New South Wales, South Australia and Victoria all hosting double headers. Australia will send 10 riders to compete at the UCI Cyclo-Cross World Championships held in Valkenburg, Netherlands from February 3-4, 2018. 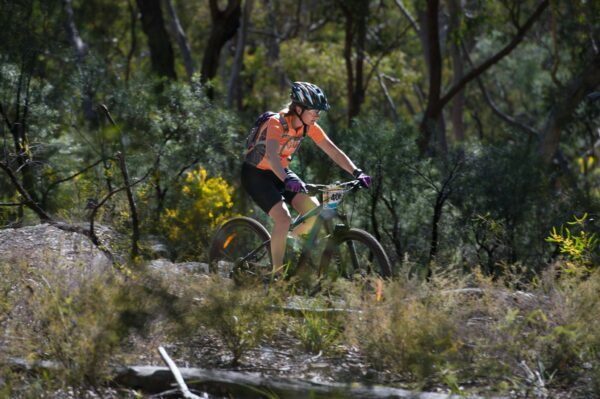 Mountain Bike Australia (MTBA) have confirmed the 2018 Trials National Championships will be held in Bright, Victoria 2-4th March. 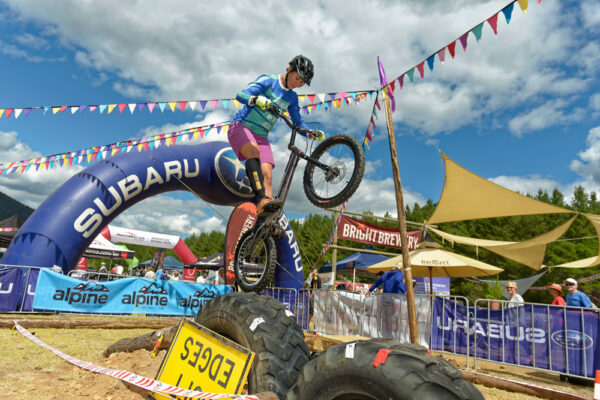 The event will coincide with the Downhill National Championships, which is also being held at the highly popular Mystic MTB Park. 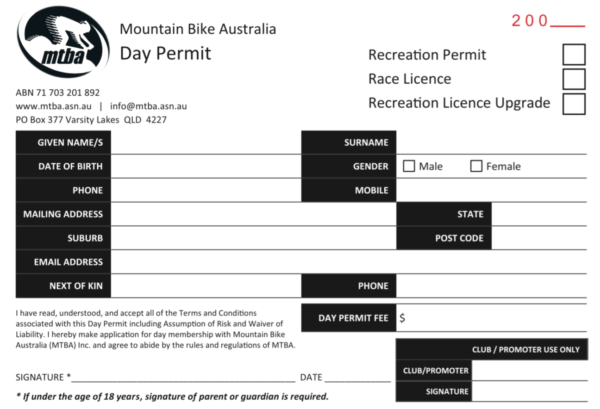 From 1st December 2017 all current BMX Australia (BMXA), Cycling Australia (CA) and Triathlon Australia (TA) members will be able to purchase a MTBA Race Day Licence at a discounted rate. MTBA Recreation Members currently can purchase a MTBA Race Day Licence at 50% of the normal price. 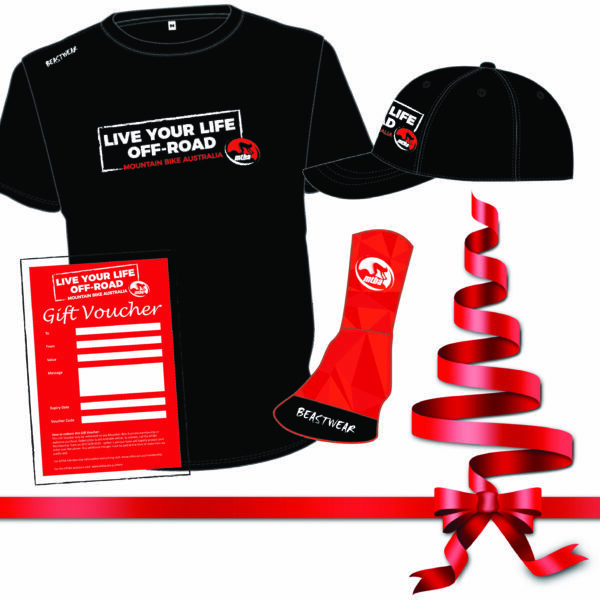 Gift Vouchers and Christmas Gift Packs are now available from the MTBA webstore. Gift vouchers will be available as an ongoing product whilst Christmas Gift Packs will be on sale until Monday 18th December. The Gift Vouchers can be redeemed on any MTBA Membership or MTBA webstore purchase. Summer is here and so are the snakes. 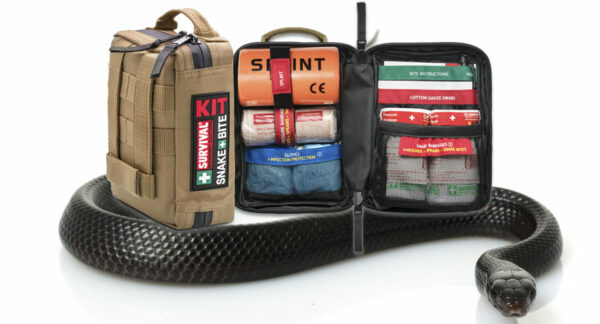 Make sure you are prepared when you hit the trails for any misadventure with these reptiles. We have kits for sale on our Webstore. The MTBA office will be closed from 1:00pm Friday 22nd December 2017 and will reopen on at 9:00am Tuesday 2nd January 2018. From all of us here at MTBA, we wish you a safe and very Merry Christmas, with lots of mountain bike adventures with family and friends over the Christmas period. You’ve spent months researching the best mountain bike to give you that leading edge, could you be dreaming when you see the Specialized S-Works Epic HT online for only $4000? Like the saying goes, if it seems too good to be true, it probably is! We’ve all heard trackside tales of online purchases gone wrong. When it comes to online shopping it's important MTBA members know their rights before purchasing goods online. MTBA's Trail Workshops which have been held across the country have been well supported by not only clubs but government agencies also. If you have a group of people in your club / area who are interested, please contact MTBA about arranging a workshop. 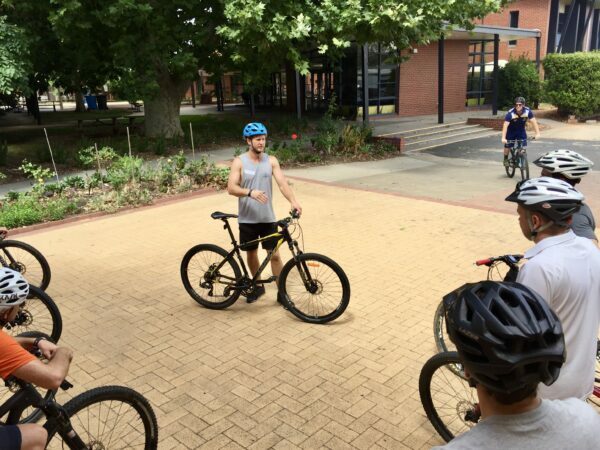 With the recent review of our school program benefits, MTBA have seen a dramatic increase in school activities and events which is great for the sport of mountain biking. Our school affiliation provides the tools to coordinate activities in your area, including coaching and skills sessions, inter-school events and a variety of resources. By offering a per-rider insurance levy for school-based activities, we are enabling hundreds of non-members to get a taste of what MTB has to offer. With involvement from local clubs, and the schools within their region, we are working together to provide a safe and fun introduction into mountain biking. 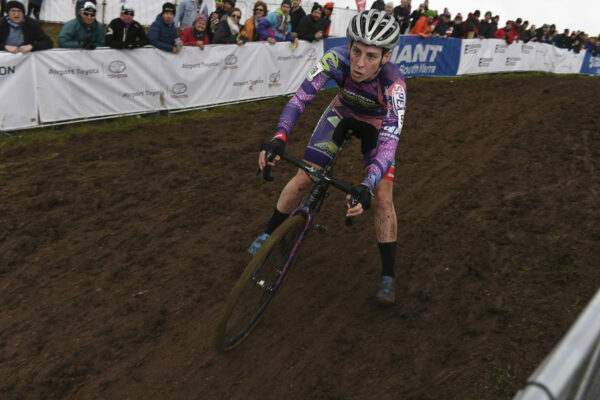 MTBA has developed a program that gives the opportunity for U17, U19 and U23 riders to attend National Series and National Championship races without requiring parent/guardian accompaniment and under the supervision of experienced and accredited coaches and staff. The National Junior Travel Program for the 2017-2018 XCO and DHI National Season is open now. Contact Cearna Mckenzie education@mtba.asn.au for more information. 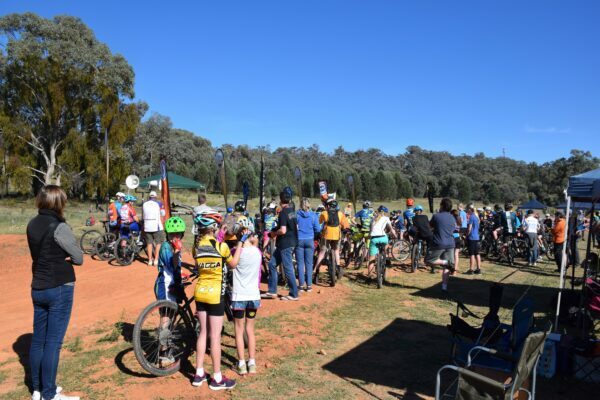 For the 2nd year the Riverina All Schools MTB Challenge was held at Pomingalarna Reserve in Wagga. “Junior Burger” for Primary Schools and the “Intermediate Loop” for High School students. The Sub–Juniors Division (Primary Schools) fielded 11 super energetic teams that raced for 2 hours. cheer each other on to make sure riders could finish their laps before the clock clicked to zero. the event in 2018 and beyond. Rob Boetto – Race Director.